Real time digital mapping improves turnout and response times and can save the lives of citizens as well as the responders who serve them. Wall maps and map books have been the standard in the public safety for decades. 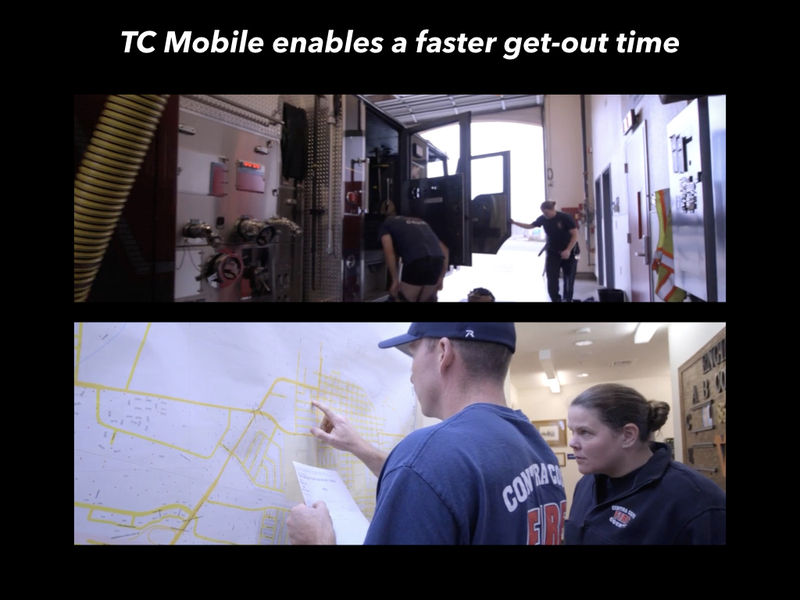 Emergency response personnel increasingly rely on mobile response and incident management solutions such as Tablet Command. Recently, I attended an in-service instructor class taught by a well-respected subject matter expert. This was a one time only event, so the room was packed. Unfortunately I was seated next to a firefighter with a portable radio. 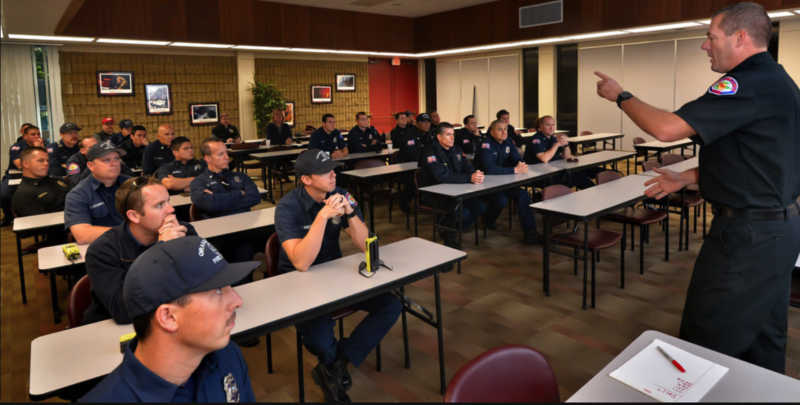 Inevitably, a run was dispatched, and everyone was distracted by the radio traffic between responders and the dispatch center.